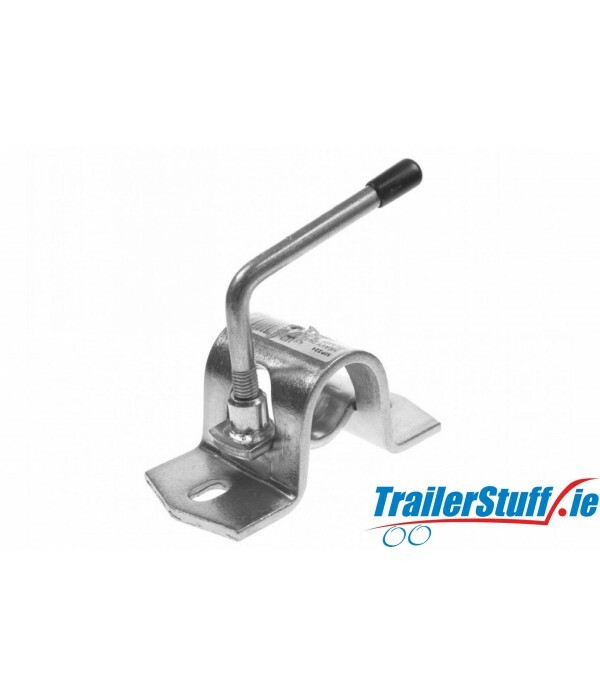 Browse through our wide range of Jockey Wheel Clamps, order before 2:30 pm for next day delivery. 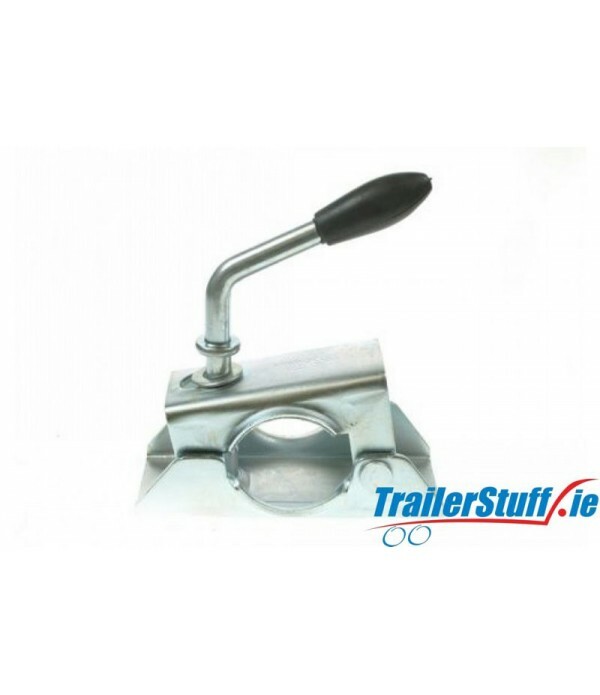 Description Medium duty split clamp Suitable for a 34mm jockey wheels and prop stands M10 bolt size 105-110mm mounting hole centres Manufactured from 5.5mm steel Zinc plate finish.. 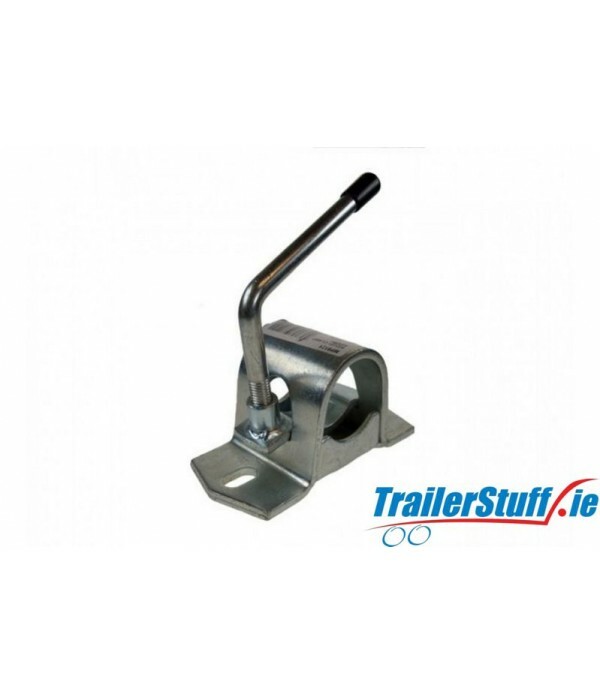 Description Standard duty split clamp Suitable for a 34mm jockey wheels and prop stands M10 bolt size 105mm mounting hole centres Manufactured from 3.5mm steel Zinc plate finish.. Description Heavy duty split clamp To fit 42mm jockey wheels and prop stands Bolt size - M12 Mounting hole centres - 110-115mm Cast steel Zinc plated.. 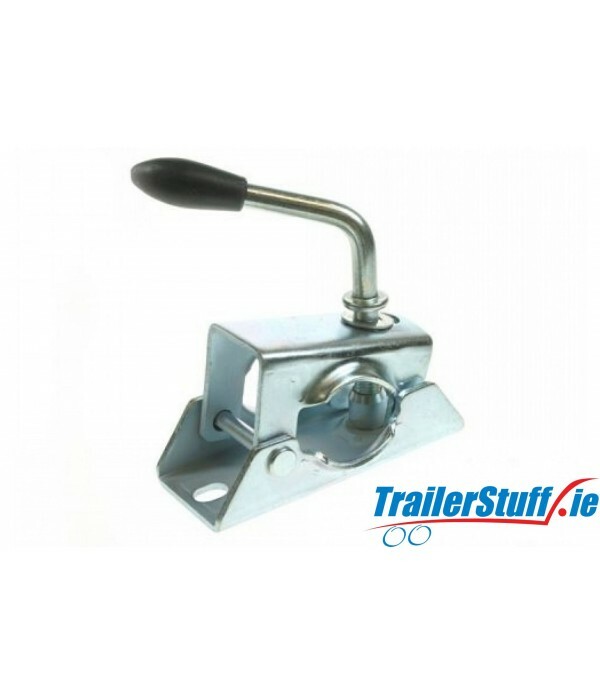 Description Medium duty split clamp Suitable for a 42mm jockey wheels and prop stands - see related products M12 bolt size 105-110mm mounting hole centres Manufactured from 5.5mm steel Zinc plate finish.. 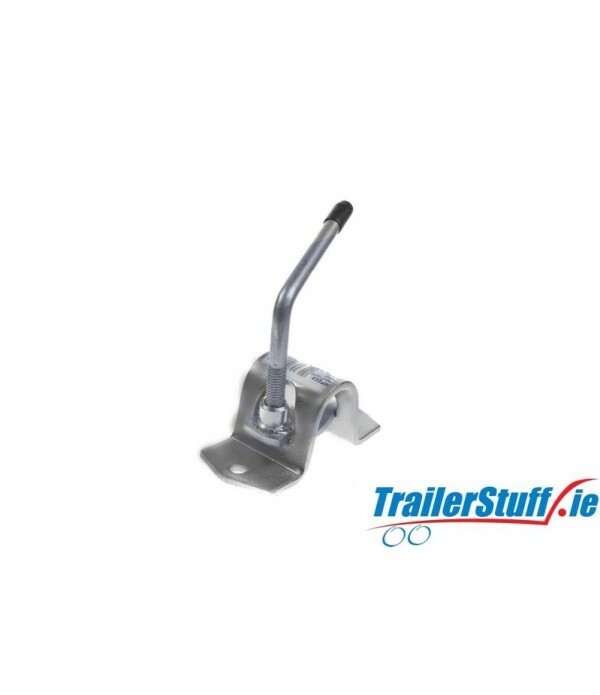 Description Standard duty split clamp Suitable for a 42mm jockey wheels and prop stands M10 bolt size 105mm mounting hole centres Manufactured from 3.5mm steel Zinc plate finish.. 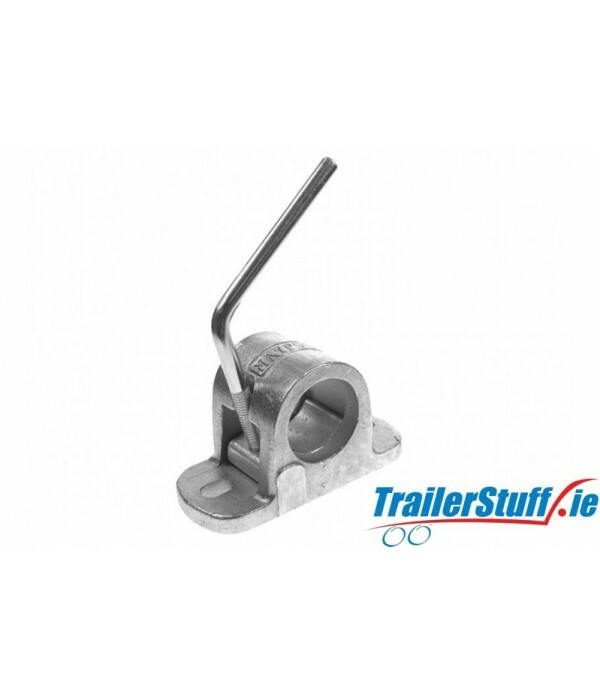 Description Heavy duty split clamp Suitable for a 48mm jockey wheels and prop stands M12 bolt size 110-115mm mounting hole centres Manufactured from cast steel Zinc plate finish.. 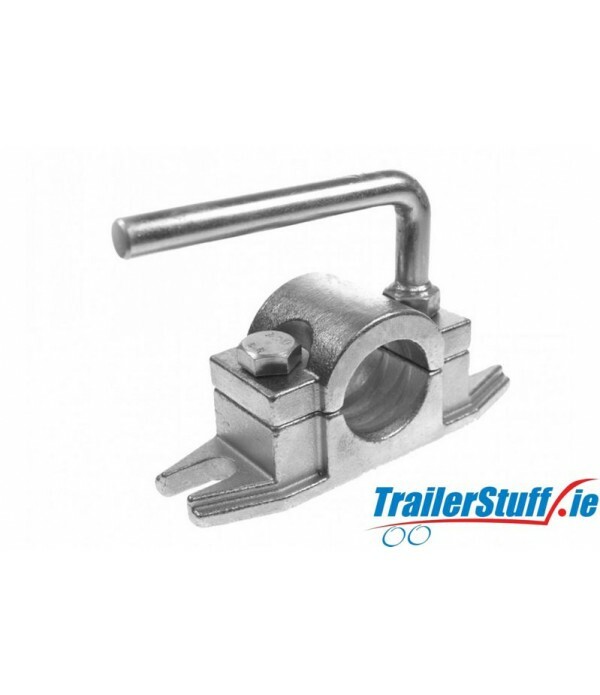 Description Medium duty split clamp Suitable for a 48mm jockey wheels and prop stands M12 bolt size 115-125mm mounting hole centres Manufactured from 5.5mm steel Zinc plate finish.. 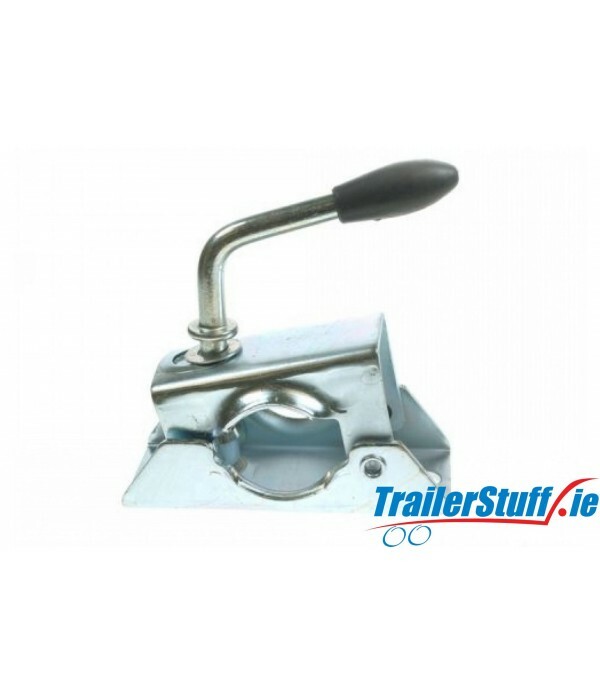 Description Heavy duty split clamp Suitable for a 48mm serrated jockey wheels and prop stands - see related products 2 x 18mm open mounting hole slots Manufactured from cast steel Zinc plate finish.. 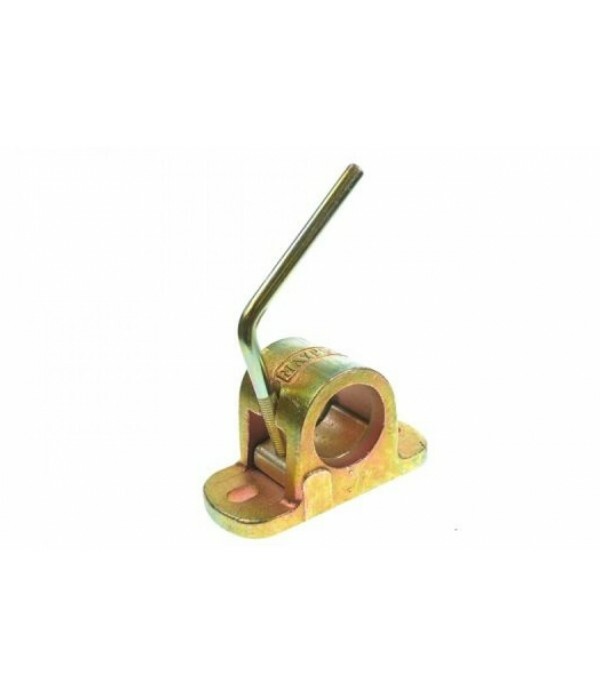 Description Standard duty split clamp Suitable for a 48mm jockey wheels and prop stands M10 bolt size 105mm mounting hole centres Manufactured from 3.5mm steel Zinc plate finish..